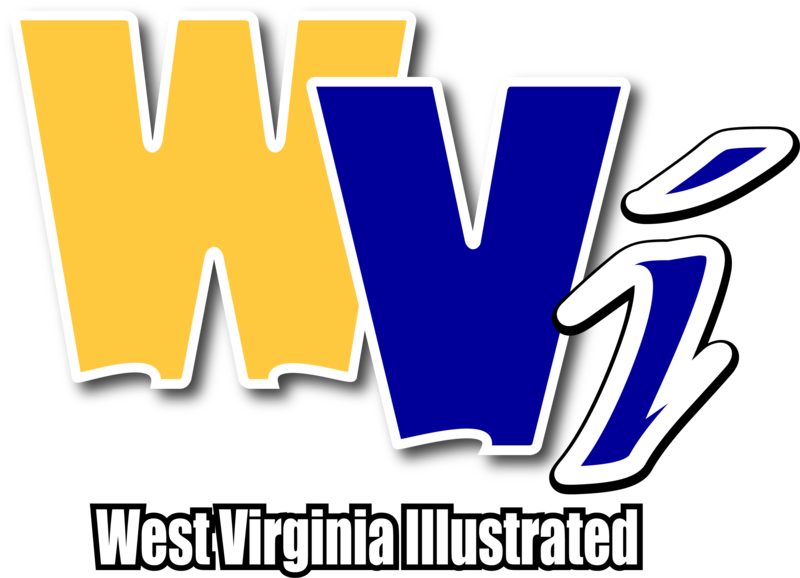 MORGANTOWN, W.Va. - WVU athletic director Shane Lyons promised some major news on Twitter Friday morning, and he followed through with the announcement that the Mouintaineers will begin playing a home-and-home football series with Alabama starting in 2026. According to a statement from WVU football, the first game in the series will be played in Morgantown on Sept. 5, 2026, and the second game will be played in Tuscaloosa on Sept. 4, 2027. The two schools have played once before, with the Crimson Tide winning the 2014 Chick-fil-A Kickoff Game at the Georgia Dome in Atlanta on Aug. 30. West Virginia has faced teams from the Southeastern Conference 53 times, and holds a 26-25-2 advantage, including a 40-14 win over Tennessee in Charlotte on Sept. 2, 2018. 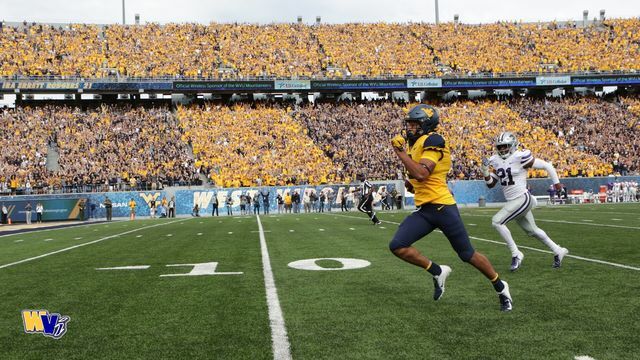 The Mountaineers open the Neal Brown era and the 2019 season with a Aug. 31 home date against James Madison. The team's Gold-Blue Game is also scheduled for April 13.